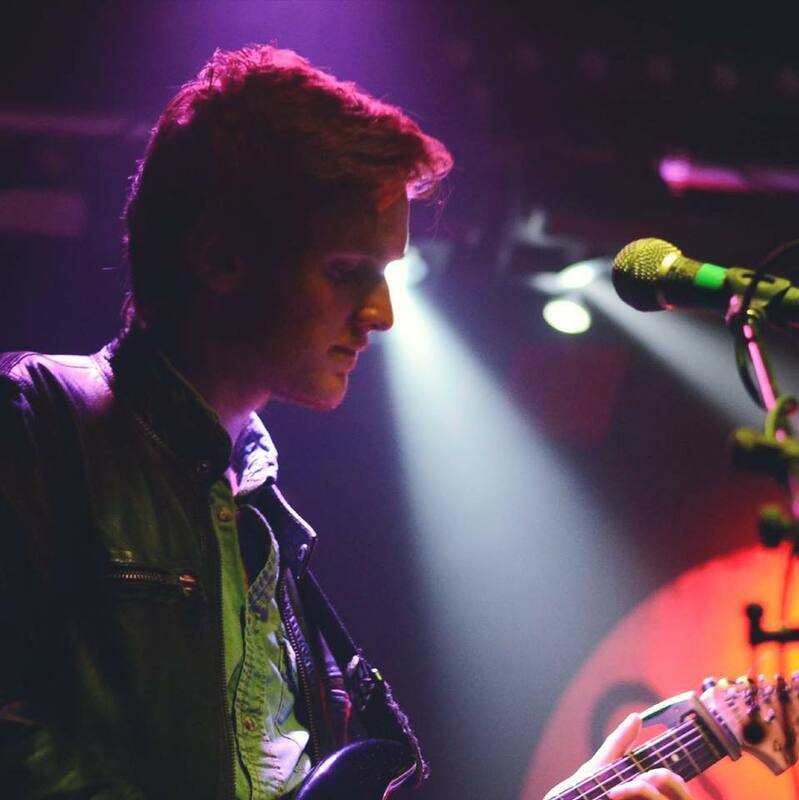 I am a student of Popular Music at Edinburgh Napier University where I specialise in performance as a 1st study guitarist. I regularly play and compose in bands including 'The Motion Poets' and 'Foxes Follow'. I also write live and album reviews for The Modern Record.